Bromham Road Bridge: Work starts Monday 4th March 2019! Change is a continual process in all our cities, towns and villages, and in the countryside too. 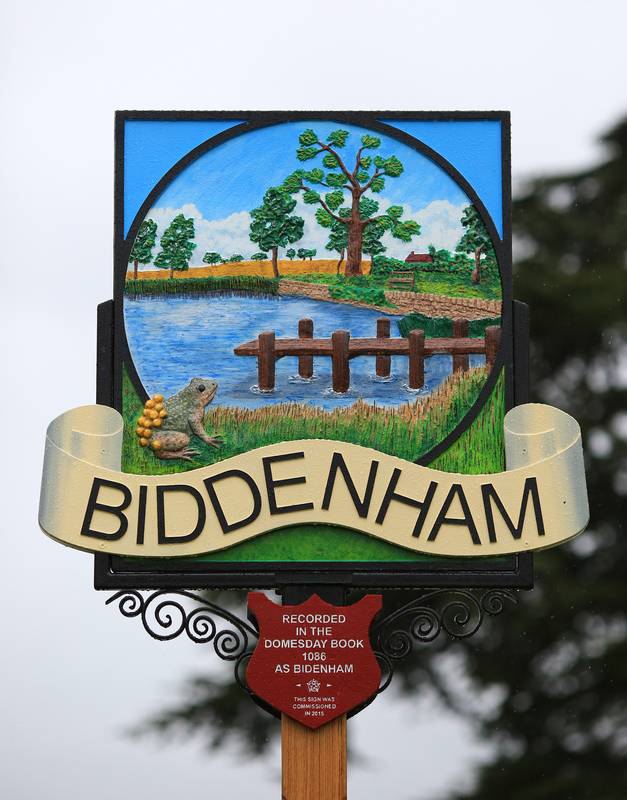 And Biddenham is not immune to change. 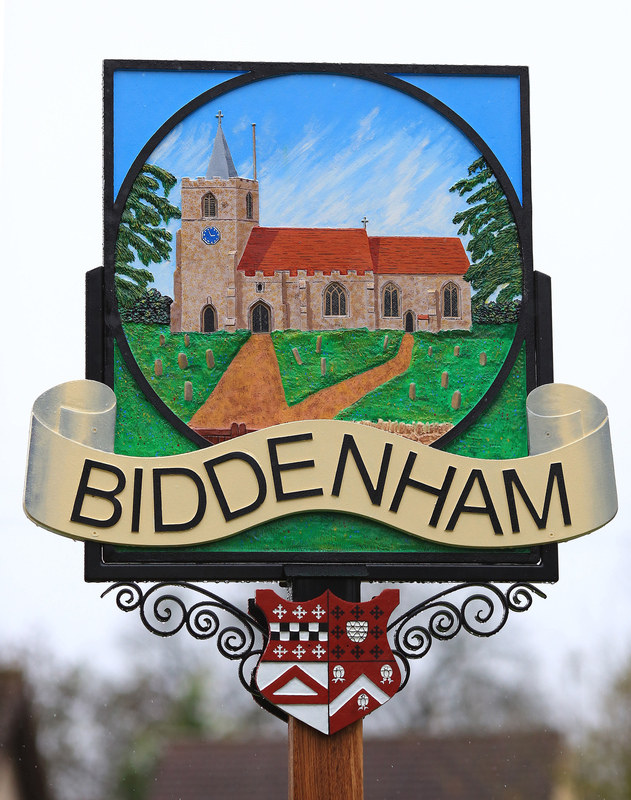 But what we haven’t always done in the past is recorded what our village, Biddenham, looked like before those changes took place. There may well be events and aspects of life in the village that should also be recorded so they are not lost to history, and the blog will be home to them too. You can help too: please contact the blog (using the contact feature in the left hand sidebar) when you spot a change on the horizon which should prompt a record of the ‘today’ being made; and any thoughts and contributions to developing this blog would be most welcome. And you can receive updates to the blog by email automatically as they happen – just press the green ‘Follow’ button in the left hand sidebar. You’ll be very welcome. Scroll and click above for more detail on the latest featured news items; and look in Biddenham future for details of the development on land north of Bromham Road, and of the proposals for development in Biddenham included for consultation in the Local Plan for the Borough of Bedford for the period up to 2035.